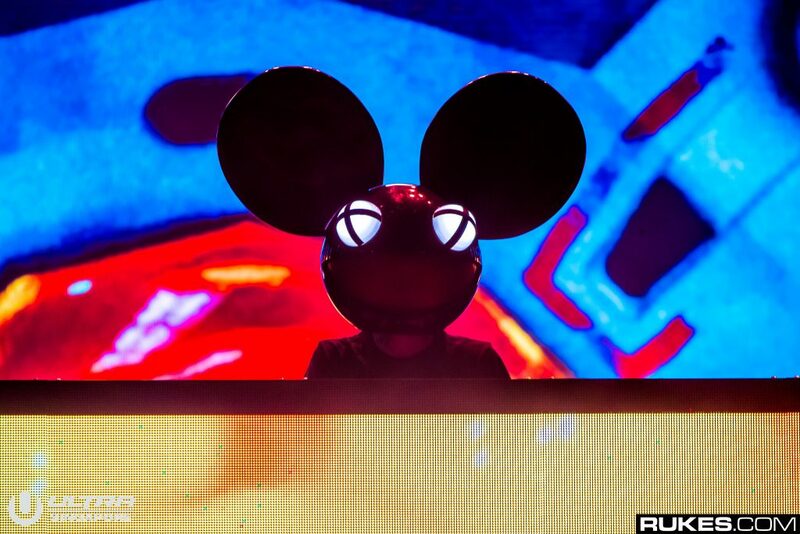 a few weeks ago, Deadmau5 took to Twitter to reveal the latest remix to his song Strobe. The track, which is seven minutes of a beautiful and eerie masterpiece, will take you on an ambient journey. Mixed in with the original beats are some deep dub – it’s almost as if he took the original song and just completely reworked it to an almost brand new track that only most of his most loyal of listeners would enjoy. Regardless, this remix is super chill and the fact that he is offering a free download for the track is awesome. Listen to it below!